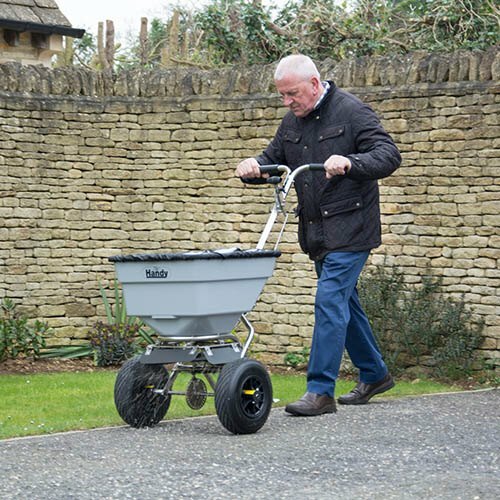 Club Price: £287.99 - Save: £32.00 Join Today! 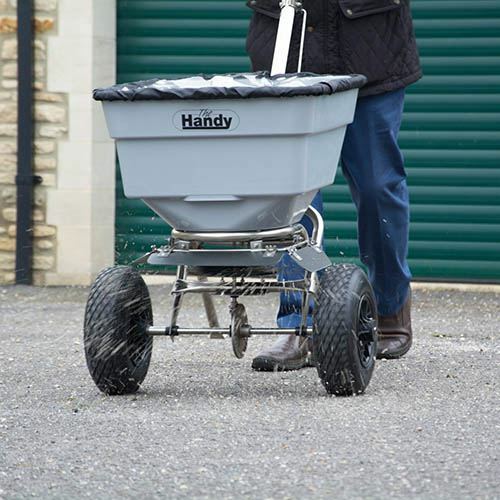 Enjoy an even faster large-area work-rate with this 45kg-capacity salt-spreader from Handy! 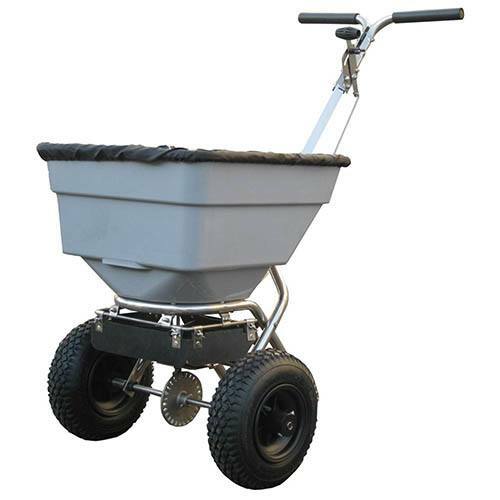 It delivers an expansive 3.66m spread-width (max.) and features a reinforced transmission that enables it to handle the extra demands on performance.